Meet up with your neighbors to start Spring off right! Tools and trash bags will be provided. Lunch for those who participate starts at noon. Hope to see you there! This year’s CPAC-sponsored Halloween Party and Parade at Commercial Park was an unmitigated success! Thanks to everyone that came and to everyone that volunteered their time to make this very special annual event possible. Congratulations to Commercial Park’s 13-15 yrs. 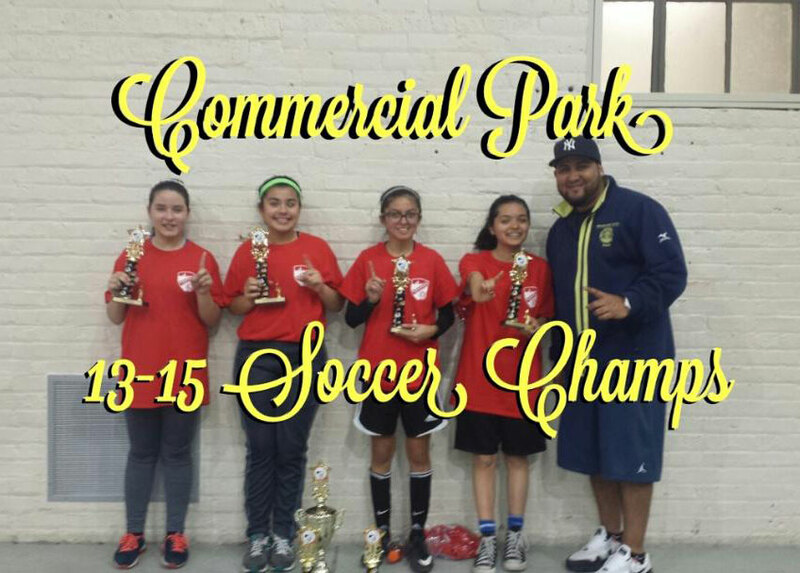 old 3-on-3 Girls’ Soccer Team, who finished in first place in the 2015 Chicago Park District Citywide Soccer Tournament! Their win means they are the top 3-on-3 girls’ soccer team in the entire city for their age group, and they brought home a banner and trophy to prove it. Pictured: Isabella B., Marcia L., Maria Rosie T., Jeoanna G. Not pictured: Brianna O.
Congratulations are also in order to Lizbeth Carrazco, winner of the 2015 Jr. Citizen of the Year award presented by the Chicago Park District. 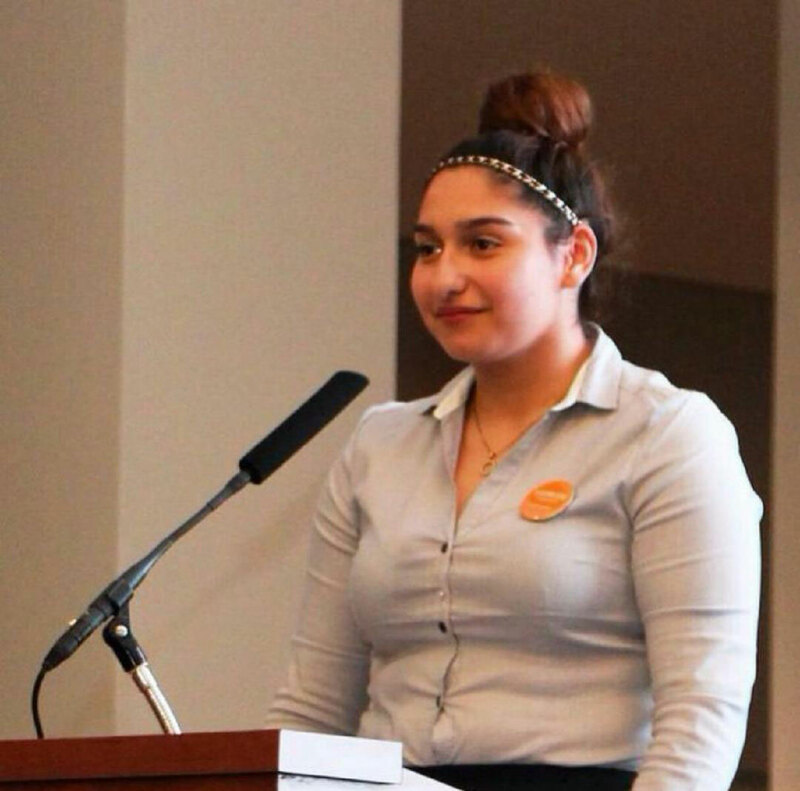 The Jr. Citizen program is a scholarship program that celebrates the contributions that teens make to our parks. Great job, Lizbeth! Please Join us for Annual Holiday Party! 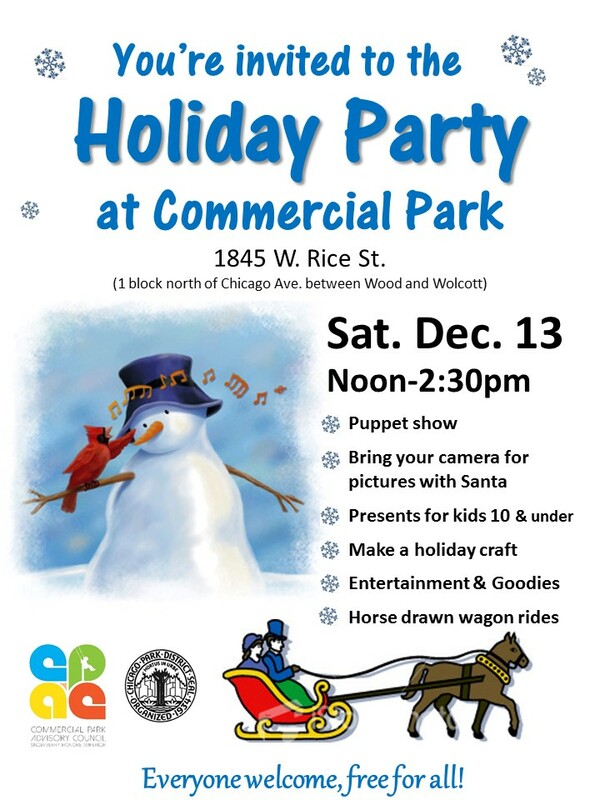 Please join us this Saturday, Dec. 13, noon to 2:30 for the annual Holiday party!